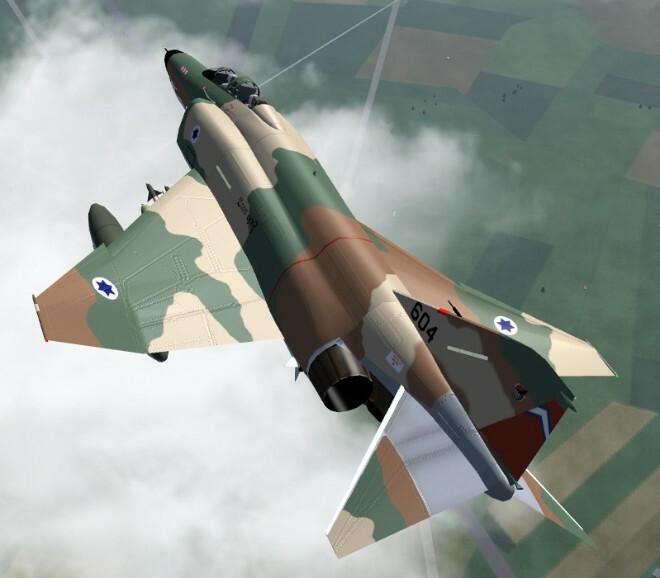 PROJECT: McDonnell Douglas F-4J Phantom II "Kurnass"
Model/Livery of the IAF (Israeli Air Force) "Kurnass" Phantom II. Modified from the original David Culp F-4J, this has desert camo paint and bumpmapping . WHAT TO DO WITH IT: Install in Aircraft/ directory.